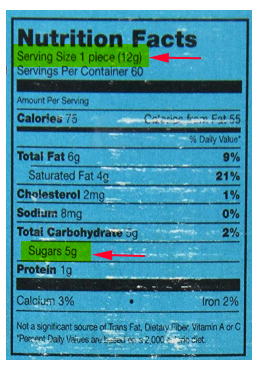 How Can Food Babe Sell Carrageenan So Cheaply? It’s Simple: Volume! The calendar on the wall says it’s Friday! 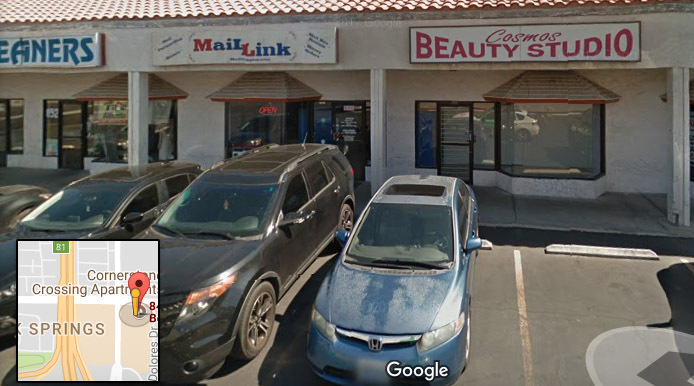 That’s payday here at Bad Science Debunked headquarters, which means it’s time for a crowd favorite: another group shopping trip to FoodBabe.com. Vani Hari, the “Food Babe”, earns a sales commission from purchases we make on Amazon.com after visiting her web site, even if she didn’t recommend the products. It’s rewarding to have an altruistic science researcher like Vani throwing her weight around. 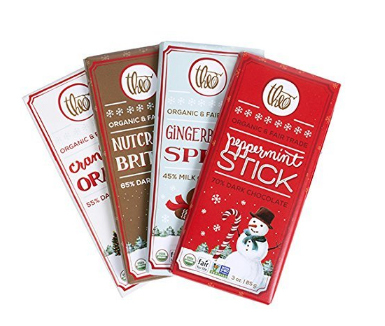 A portion of each purchase goes to help struggling penguin colonies at the North Pole. ** Or something like that. But Vani Hari hates carrageenan. 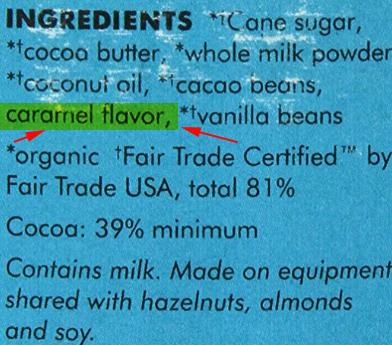 Apparently confusing the safe food additive with degraded carrageenan, she falsely links it to cancer. 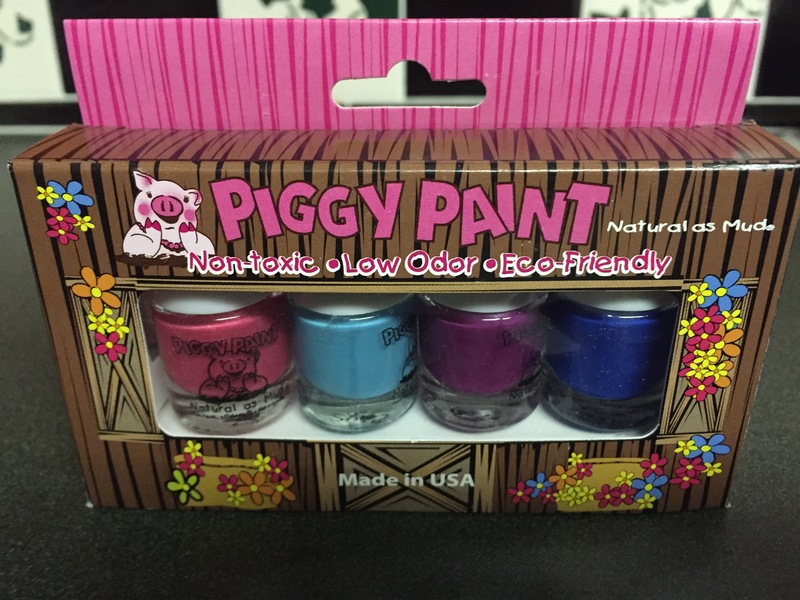 Oh, and don’t get any of this so-called toxic substance on your skin! 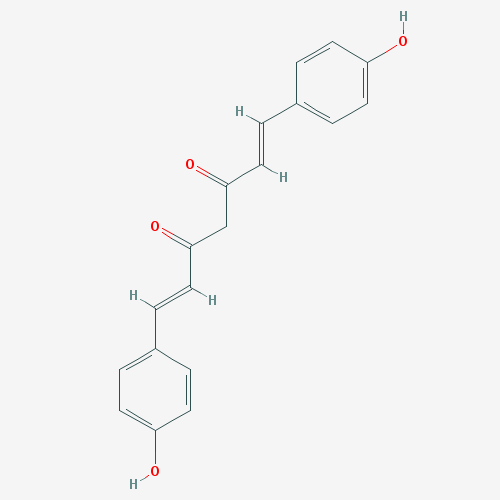 Vani adamantly tells whoever is listening (and many who are patiently trying not to) that toxins in beauty products will be absorbed by the skin, the body’s largest organ.6,7 But hey! 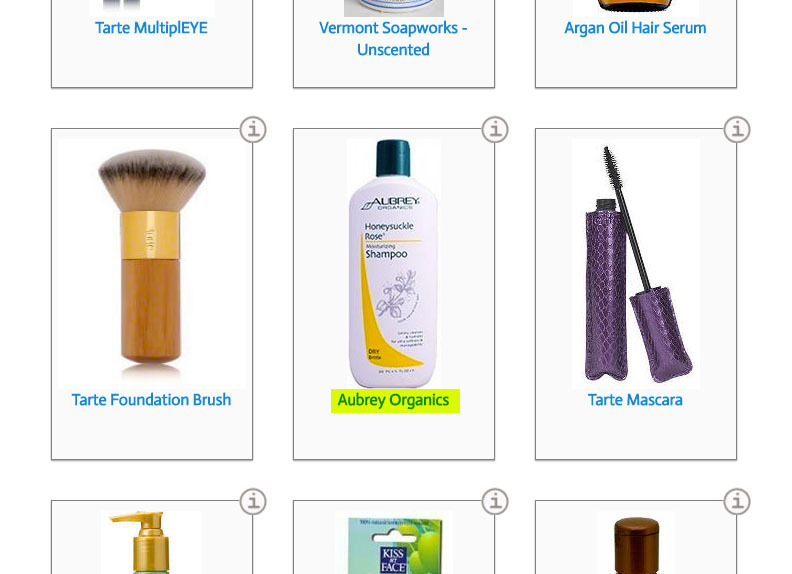 Have you heard Hari talk about John Masters and Aubrey Organics hair care products? They’re the bomb! I see someone in the back of the room raising their hand excitedly. You know what’s coming, don’t you? 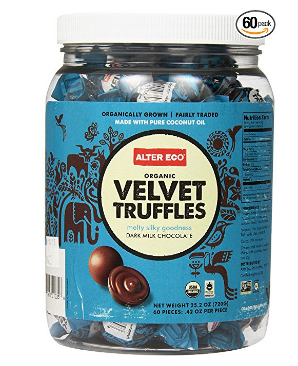 Both John Masters and Aubrey Organics use carrageenan liberally in their product lines. 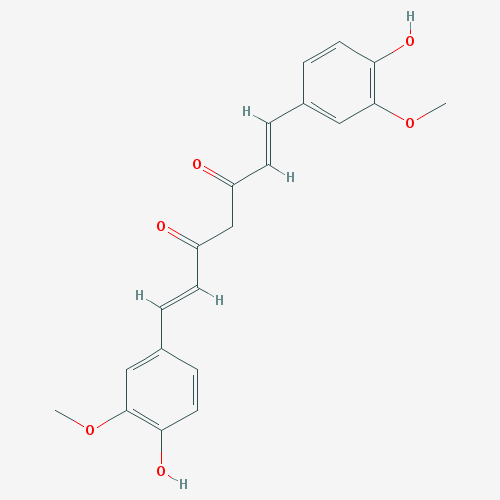 Carrageenan! 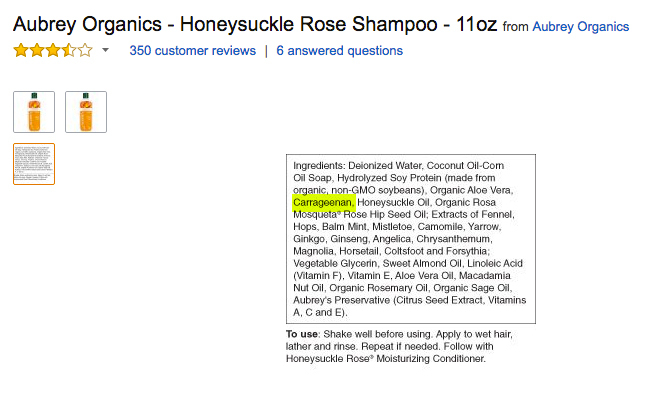 Even though John Masters misspelled it, there’s carrageenan in this shampoo. 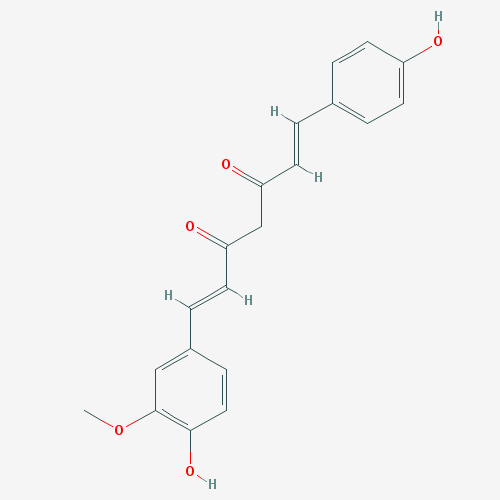 But Vani Hari says this is a toxin! 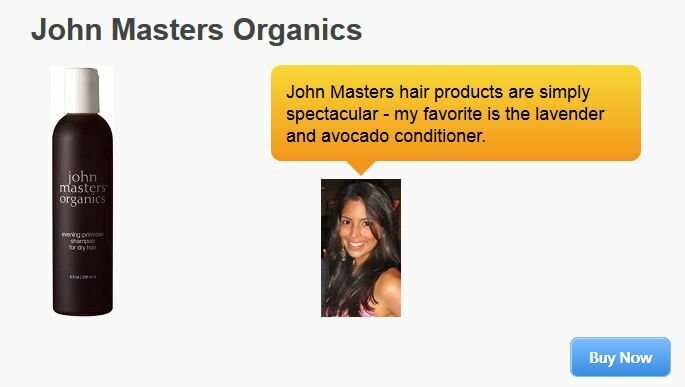 Food Babe, could you enlighten us on the John Masters hair care products that you claim to have so carefully researched? “Spectacular” is certainly one way of describing a skeleton in your own closet, isn’t it? As Homer Simpson would say, “Doh!” There’s carrageen in this Food Babe product as well, and she claims it’s carcinogenic. But remind the audience… how do you feel about Aubrey Organics products, Vani? Food Babe throws out accusations of “toxins” with all the care of a cartoon character tossing a boomerang into air and turning to grin at the camera. We all know what’s coming. The loud “thunk!” is the sound of the Babe’s words cycling around to strike her in the back of the head. She essentially claims the products sold on her web site can cause cancer. But fear not. There’s nothing dangerous about carrageenan or the shampoos offered by John Masters or Aubrey Organics. Buy them with wild abandon. 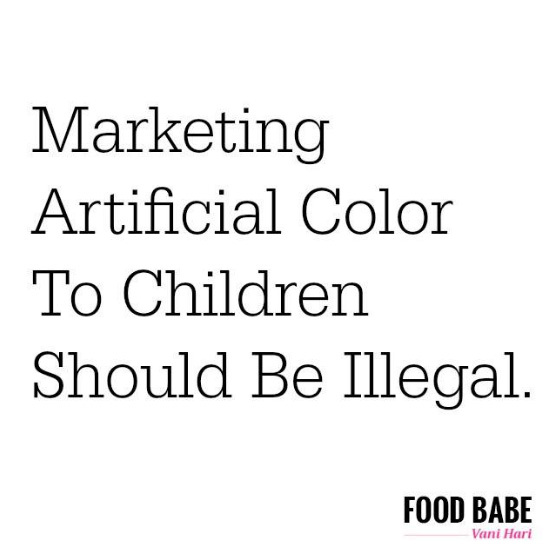 Just don’t buy from Food Babe. 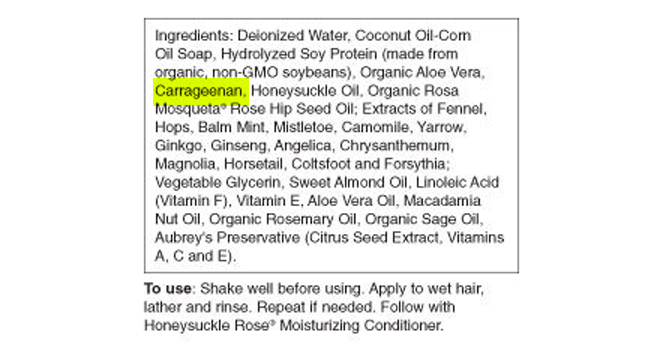 I’ve purposely omitted Aubrey Organics Honeysuckle Shampoo, singled out by Food Babe as a featured item in her online shop, because I used that product in my first “reveal” of Hari’s carrageenan sales earlier this week.5 As I pointed out at the time, Vani Hari is demanding that a certain carrageenan vendor retract their factual claim that she’s profiting from fear mongering over this safe compound. Today, I’m pointing out more Food Babe carrageenan sales to preempt claims from #FoodBabeArmy members who might say that the first catch was just a mistake. **There are no penguins at the North Pole. 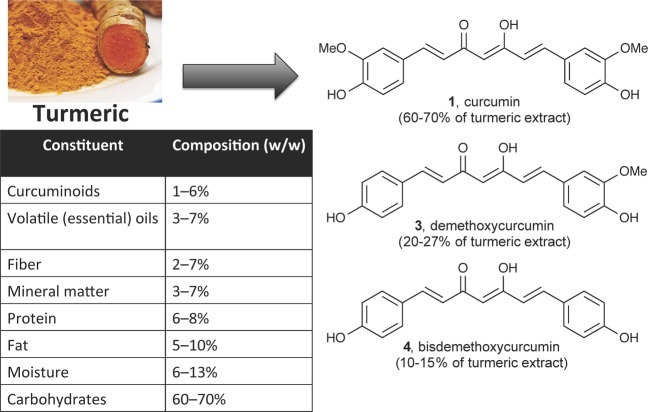 Food Babe screen captures, John Masters product/ingredient, and Aubrey Organics/Amazon.com product/ingredient images are used in accordance with Title 17 U.S.C. Section 107, commonly known as “fair use law”. This material is distributed without profit with the intent to provide commentary, review, education, parody, and increase public health knowledge. “Be Vewy Vewy Quiet” parody by Mark Alsip/Bad Science Debunked. Partially derived from content based on/used under parody provisions of Title 17 U.S.C. Section 107, commonly known as “fair use law”. This material is distributed without profit with the intent to provide commentary, review, education, parody, and increase public health knowledge. Vani Hari (the “Food Babe”) is upset about being called out over her blatant profiting from fear mongering regarding carrageenan,1 a safe food and beauty product additive derived from seaweed. 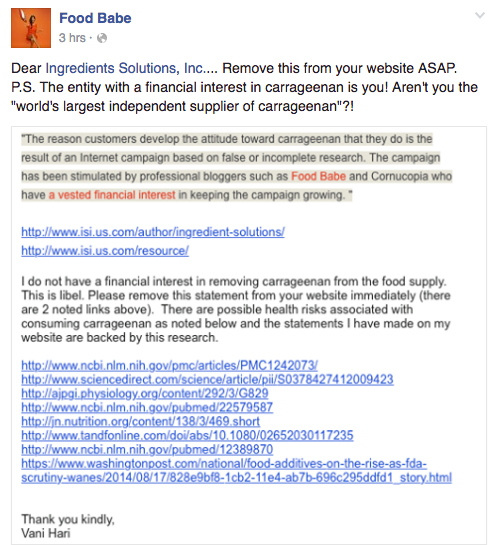 While of course Hari does have a financial interest (she uses fear to drive readers to carrageenan-free products and recipes that she happens to sell2), there’s a larger problem: Food Babe sells products that contain carrageenan. It’s been a while since we last put on our Food Babe Investigator HatsTM and visited Vani Hari’s online store, doing a product investigation according to Hari’s own rules. Do you remember where you left your hat? Now would be a great time to fetch it. Let’s go shopping! 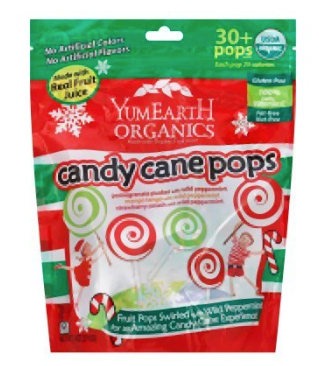 Lions and tigers and carrageenan! Oh my! 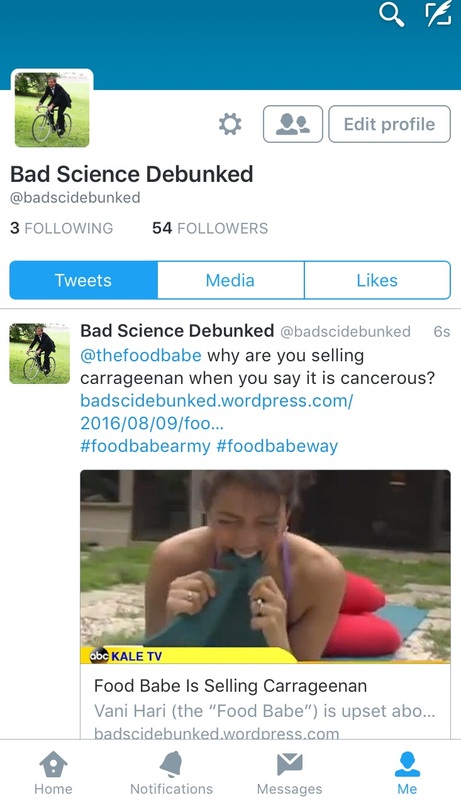 Jesus, Mary, and Joseph: Food Babe is selling carrageenan! 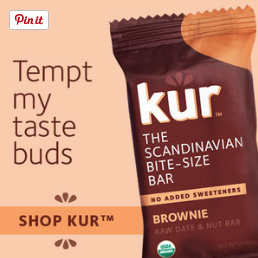 Yes, carrageenan. 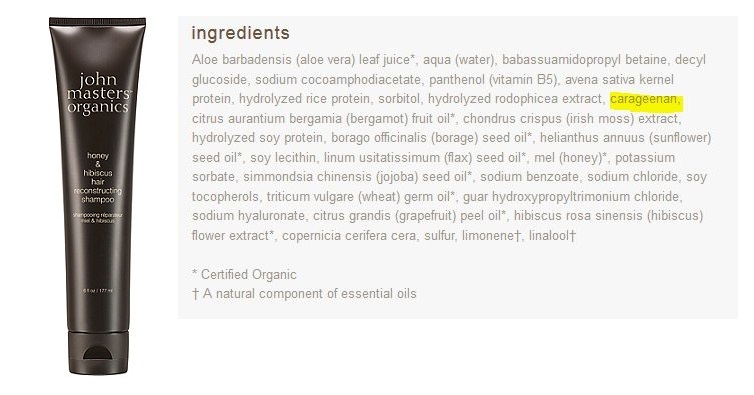 When I wrote about Ms. “All Natural Ingredients” selling this shampoo back in December, 2014, it was to point out that although she raved about the fresh honeysuckle in the product she hawked, there wasn’t actually any honeysuckle in it–Aubrey Organics faked it. Oops. Since then, they’ve added honeysuckle oil, but also tossed in one of Food Babe’s favorite ingredients: carrageenan. Thirty-six times and counting, Vani. You keep selling the very things you tell your followers are dangerous. In the battle over toxins, Vani Hari stumbles around like a punch-drunk boxer, swinging wildly, essentially punching herself in the face by claiming her own products can cause cancer. Fortunately, there’s nothing dangerous about carrageenan, Aubrey Organics Honeysuckle Rose Shampoo, or anything Food Babe disparages. 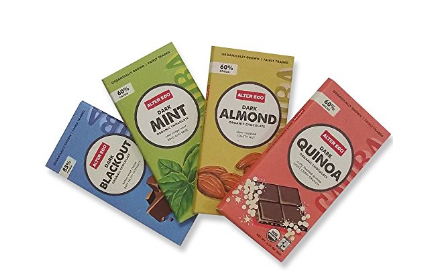 Buy Aubrey Organics products with confidence, just don’t buy them from Food Babe. 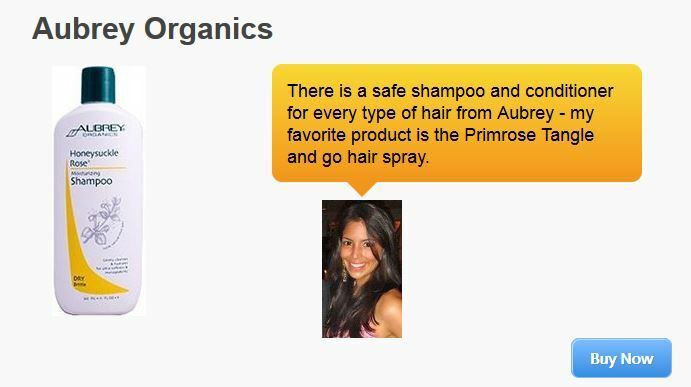 Food Babe screen captures and Aubrey Organics/Amazon.com product images are used in accordance with Title 17 U.S.C. Section 107, commonly known as “fair use law”. This material is distributed without profit with the intent to provide commentary, review, education, parody, and increase public health knowledge. “Food Babe Eats Words” parody by Mark Alsip/Bad Science Debunked. Vani Hari video capture and ABC logo used under parody provisions of Title 17 U.S.C. Section 107, commonly known as “fair use law”. This material is distributed without profit with the intent to provide commentary, review, education, parody, and increase public health knowledge. 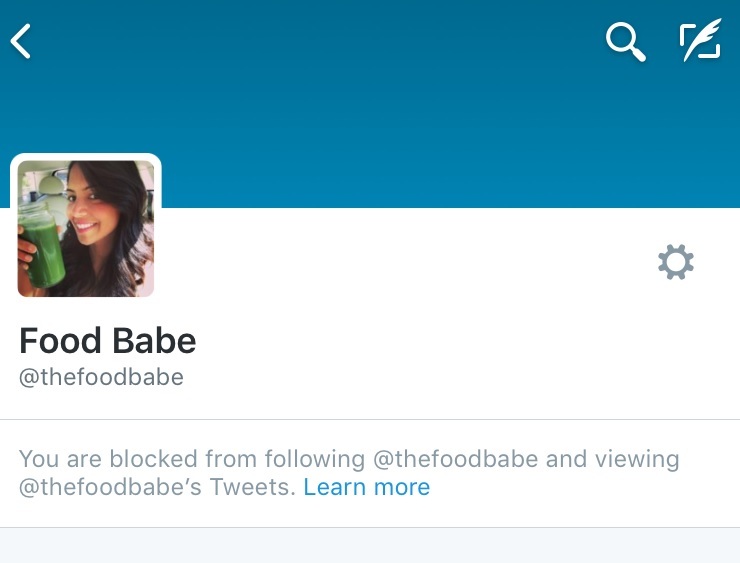 Well now… you’ve been debunking Vani Hari (the “Food Babe”) for years, and think you know every trick in her book? The stories of her wanting to pump pure oxygen into airplanes and fearing microwave ovens and the whispering of “Satan” to water are old hat to you? All images displayed in this quiz are used in accordance with Title 17 U.S.C. Section 107, commonly known as “fair use law”. This material is distributed without profit with the intent to provide commentary, review, education, parody, and increase public health knowledge.